LTCC's Madison Boyd, a returning sophomore and MVP of the Golden Valley Conference, dishes a pass in practice. 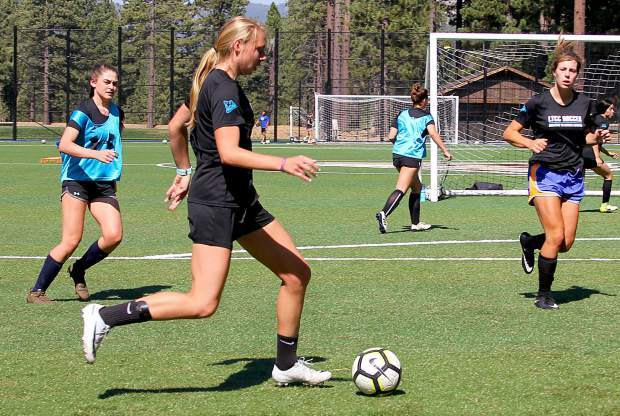 The Lake Tahoe Community College Lady Coyotes soccer team practices Tuesday, Aug. 21, in preparation for the season opener on Friday, Aug. 31. LTCC freshman and South Tahoe graduate Sam Frates delivers a pass. LTCC girls head coach Jeremy Evans gives his team direction at practice. 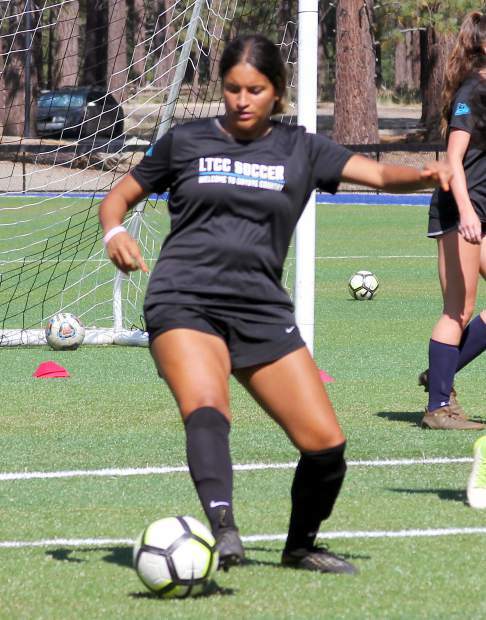 The Lake Tahoe Community College women’s soccer team set the benchmark last year for all Coyote teams that follow. LTCC enjoyed an historic season setting program records in almost every category. They won their first league title by winning all 12 games, outscored opponents 100-12 and league opponents 82-1, recorded the most wins and highest win percentage (17-3-3), allowed the least amount of goals in conference history, earned their first playoff berth and scored the most goals in the program’s four-year history. The past success overflowed this year into the school’s highest national ranking. The Lady Coyotes are ranked No. 7 in the United Soccer Coaches Junior College Division III Preseason Top 20 poll. 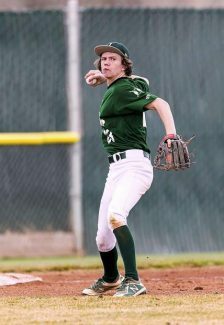 The Coyotes 2017 season ended in the second round of the Northern California regional playoffs with a 1-0 loss to Santa Rosa, a team they beat 3-2 early in the season. 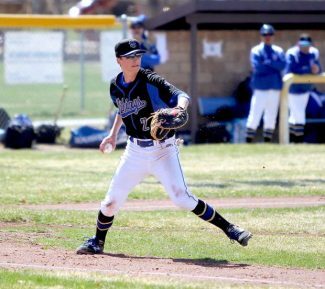 While ending the season with a loss is always sour, Golden Valley Conference most valuable player Madison Boyd said it didn’t take away from what that team accomplished. Evans started naming off girls who will likely make a big impact this year, and wanted to mention his whole team. “There’s just so many girls,” he said. 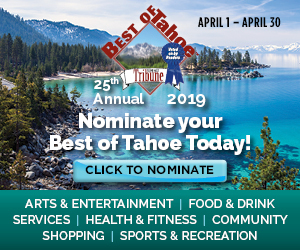 This list starts with Boyd, a Las Vegas native, and moves to returning all-conference goalie Claudia Janese from South Lake Tahoe. The keeper had 17 clean sheets and .33 goals against per game average, both were top five in the state. Also returning is second team all conference sophomore Graciela Palencia, from Reno. Evans said Palencia should have easily been on the first team. She scored 11 goals and had 12 assists making her the second leading point scorer on the team. 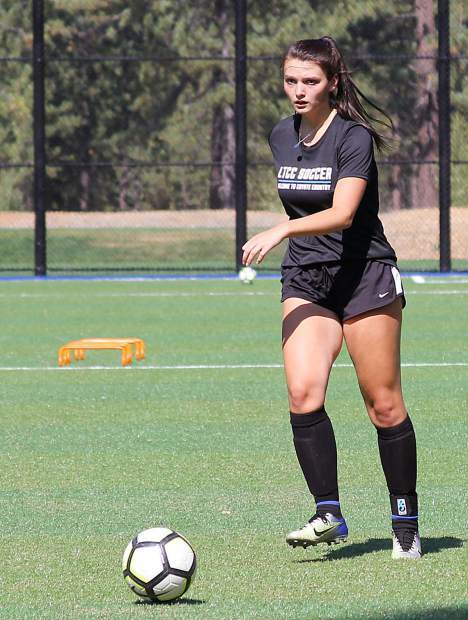 The Coyotes are also gaining a NCAA division I transfer, Valerie Sue Meyer, who redshirted last year at St. Mary’s College in Moraga, California. Evans calls it a “major luxury” to nab her for at least a year. Meyer, a Carson City native, wasn’t getting to play as much as she’d hoped and decided to go a different route. That decision took her back to Evans, who had coached her some in high school. 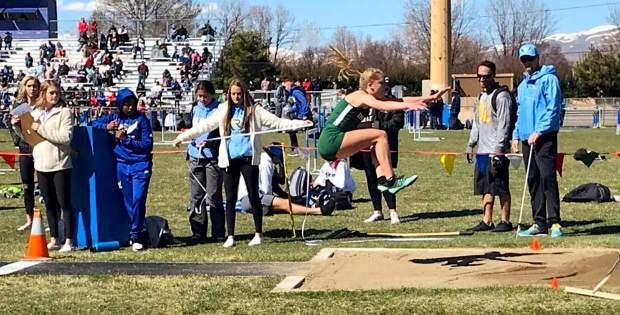 She plans to play for LTCC for a year and earn another scholarship to a four-year university. Coming from a D1 program, Meyer likes the intensity and dedication she has seen from her new teammates. 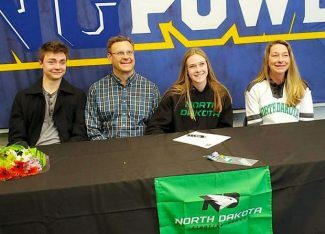 Evans continued to list players like freshman Izzy Warren, a goalie he expects to push Janese. Evans said sophomore Sydney Woodward and freshman Cheyenne Banks are looking good on the back line. He’s also excited to see Angie Hurtado work in the central midfield. He says she might be the most creative player he’s had in the program. The Coyotes start their season at 1 p.m. Friday, Aug. 31, at the Mt. San Antonio College Invitational in Walnut, California. They will play their home opener at 4 p.m. Wednesday, Sept. 5, against Cosumnes River. And they will begin defense of their conference title at 2 p.m. Tuesday, Sept. 25, against Shasta College in South Lake Tahoe.